You’ll find a little bit of yesterday that will delight you today at The Family Hearth General Store in Historic Downtown Frankfort, Illinois. Situated in an authentic 1870s-style general store on the main street of town with the original wide plank pine flooring, the shop is full of vintage wares and unique gifts! Honoring home, faith and family life, the shop features gifts for special family occasions, weddings, anniversaries, new babies, moms, dads and families! Pull up a chair and enjoy a book in our reading room, play checkers, or bring along your laptop! A cozy fireplace and fresh gourmet coffees and teas await your visit. Come sit a spell! 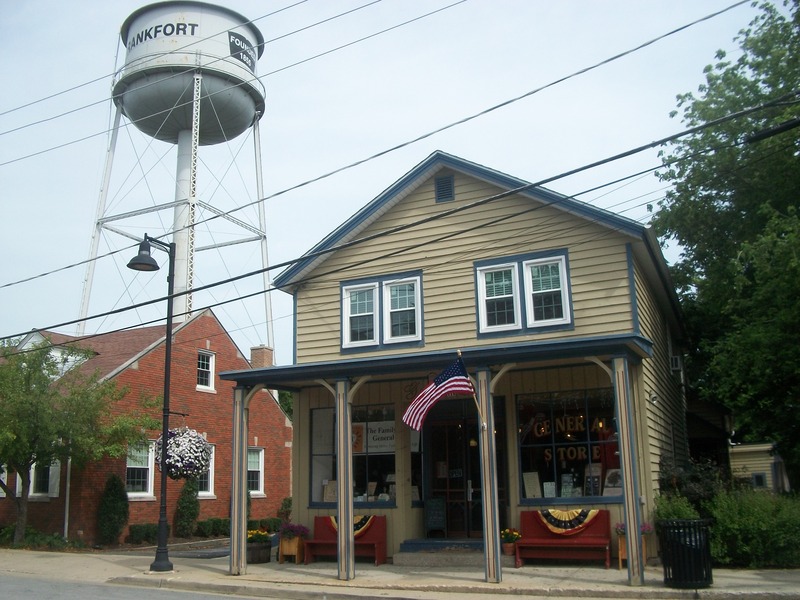 Located on the main street of historic downtown Frankfort at 119 Kansas Street, the Family Hearth General Store is open Tuesday-Saturdays 10am to 5pm, some Sundays and evenings during special events in town, closed Mondays.